We are very pleased to say that we are now a dealer for Motobilt and their high quality, made in the USA parts. From jeep bumpers to weld on bead lock kits. Motobilt has a great assortment of parts for jeeps, buggies and builders. We also have the very first Motobilt pinion guard that is now available for sale. Made of 3/8" steel and tucked up close to the yoke to eliminate the hanging shovel of most pinion guards on the market for 14B axles. 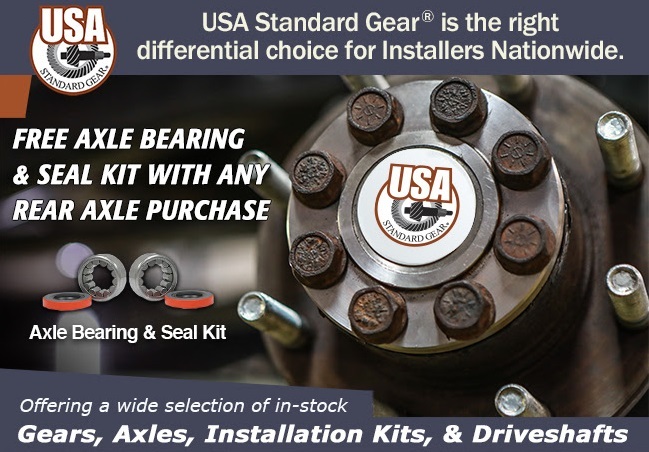 Buy any USA Standard rear axle shaft and receive FREE axle bearings and seals! Backed by a lifetime no hassle warranty, this is a deal you can not beat! Yukon Gear and Axle spring rebate from DMR! Get your rig ready for spring and get some money back on Yukon products!Up to $150 dollars back on popular products like gear packages, lockers, free spin kits and more! ORI Struts are now available! We will be adding some new products over the next couple of months including ORI struts, Corbeau seats and harnesses, Bilstein shocks, Fox shocks and more. Check back for updates, but send us an E-mail or phone call in the meantime for pricing and availability! 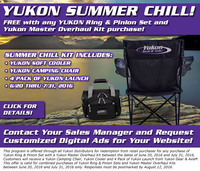 Buy qualifying Yukon ring and pinion set and Yukon master install kit and get a Yukon camp chair, a Yukon soft cooler, and a 4 pack of Yukon Launch energy drink! Welcome to the new DMR Offroad website. We will be updating the blog with specials and builds and pretty much anything else we think you may want to know about us. Thank You for visiting. » Free axle bearings and seals with USA Standard rear axle shaft purchase! » Yukon Gear and Axle spring rebate from DMR! 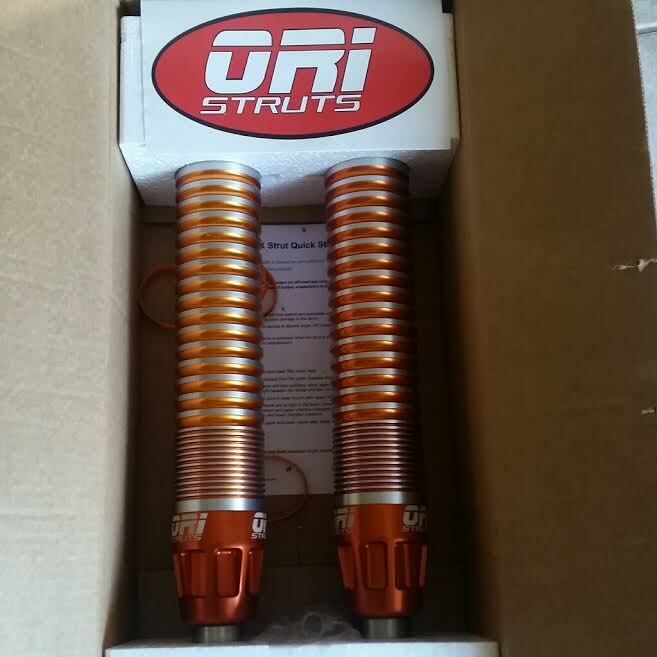 » ORI Struts are now available!